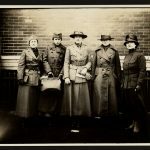 When the United States entered the war in 1917, women physicians numbered less than 6% of all physicians. Many were eager for the chance to serve their country. 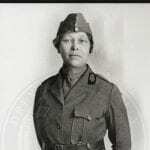 But when the Army Surgeon General sent out a call for physicians to serve in the Medical Corps, the women who applied were rejected. 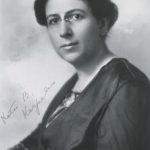 Women physician leaders across the country protested this decision and petitioned the government, but the War Department stood firm. And stay out, they did not. 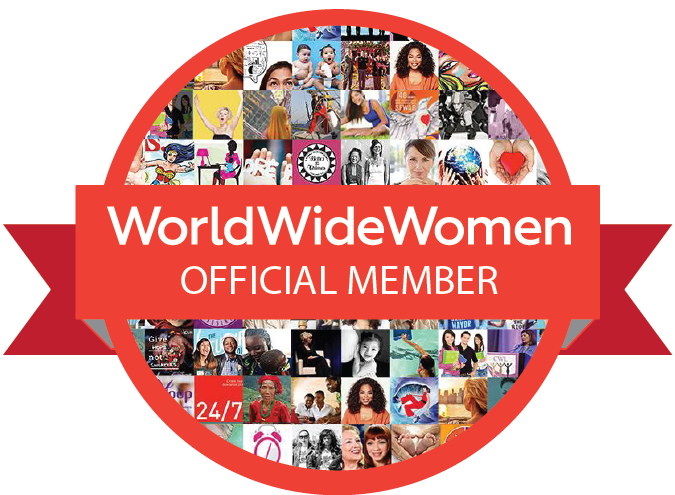 Women physicians found other ways to participate. 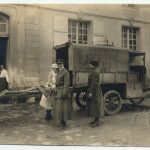 Some became civilian contract surgeons in the U.S. Army or served with the French Army. 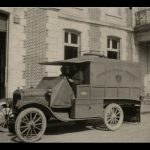 Others volunteered with humanitarian relief organizations – the American Red Cross, the American Women’s Hospitals, the Women’s Oversea Hospitals, and the American Fund for the French Wounded to provide medical care both near the front or within civilian communities. A prevailing sense of patriotism and desire to be of service fueled their commitment. 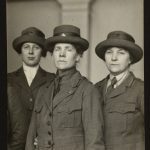 This exhibition celebrates the contributions of these unsung heroes — women, who despite capabilities equal to their male colleagues, were not permitted the same military rank and privilege. Unable to surmount these barriers, they still made lasting contributions to the war effort. 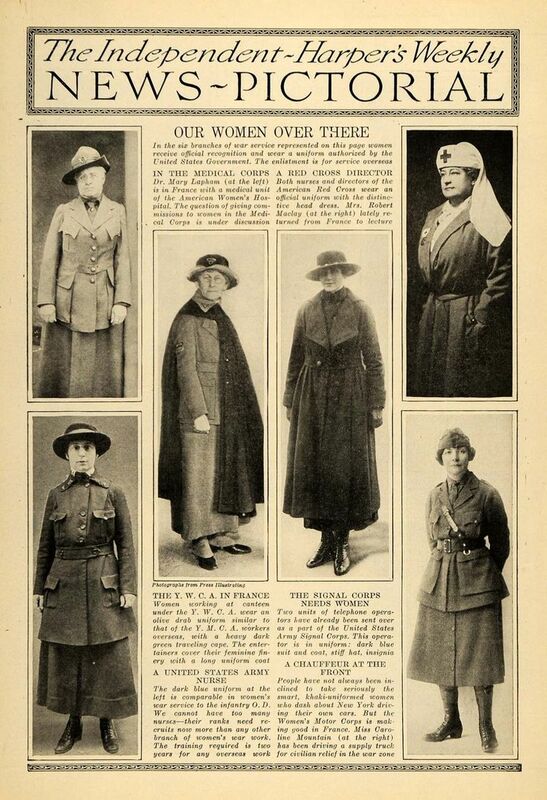 Many went as volunteer physicians, focusing on the care of women and children in war-torn areas of Europe. 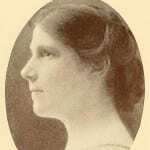 Featured profiles include Dr. Kate Karpeles, the first woman contract surgeon, Dr. Rosalie Slaughter Morton, founding chair of AMWA’s War Service Committee, and Dr. Esther Pohl Lovejoy, founding president of the Medical Women’s International Association. 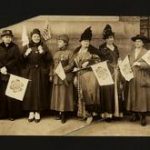 A collection of articles, book chapters, and historic photographs provide additional insight into this important era. 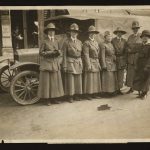 Launched in commemoration of the First World War Centenary, AMWA’s Women Physicians in World War I exhibition highlights the trailblazing work of American women physicians during the war effort. We invite researchers, physicians, students, and supporters to join us in this ongoing endeavor. 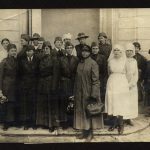 Learn about AMWA’s accompanying film, At Home and Over There: American Women Physicians in World War I which premiered on November 6, 2017 at the French Embassy in Washington, DC. 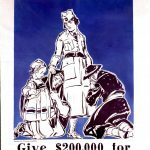 Host an Exhibit: Request loan materials for an exhibit at your institution, library, or hospital. 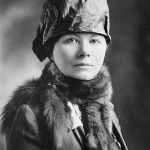 Exhibit includes: books, replicas of photographs, film postcards to distribute, and poster signs. Submit an application here. 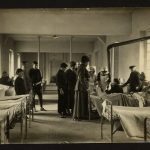 This exhibition is dedicated to the indomitable spirit and service of the women physicians who served in World War I. Read more about the amazing contributions of women physicians as contract surgeons with the U.S. Army, physicians in French military hospitals, and physicians with organizations like the American Women’s Hospitals Service, the American Red Cross, the American Fund for French Wounded, the American Committee for Devastated France, the Women’s Oversea Hospitals, and other overseas hospital units. 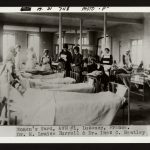 Photos Courtesy of Drexel University, College of Medicine, Archives & Special Collections. Book, Journal Articles, and Web-based Resources. 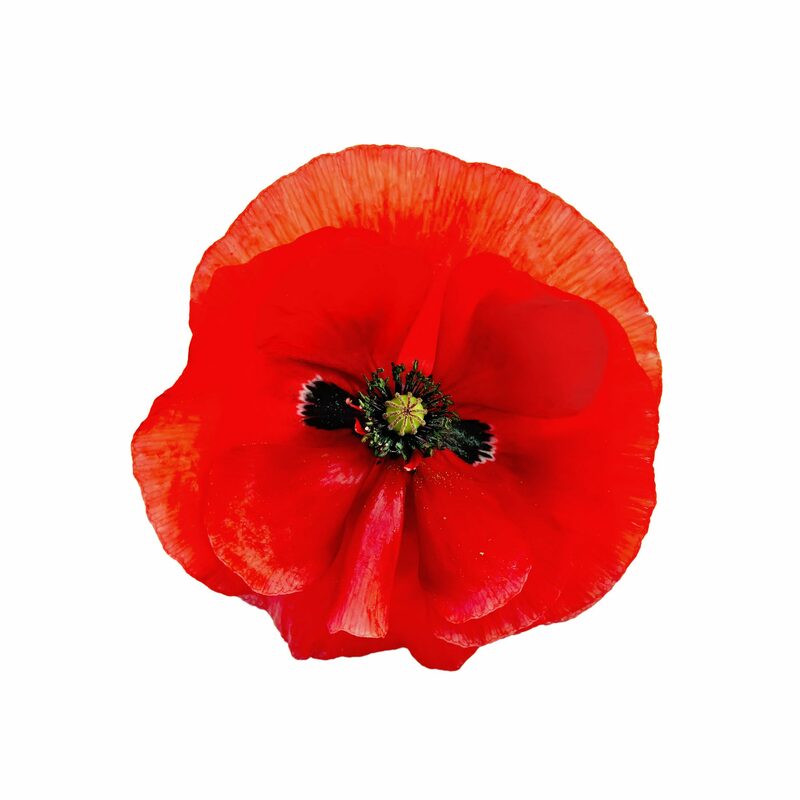 The Red Poppy is a remembrance symbol for World War I.